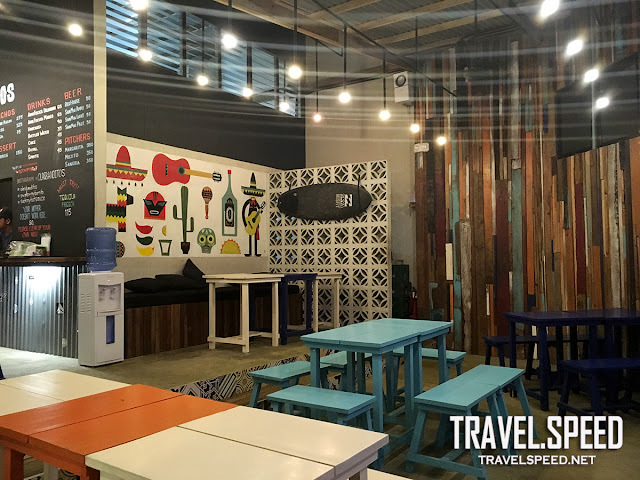 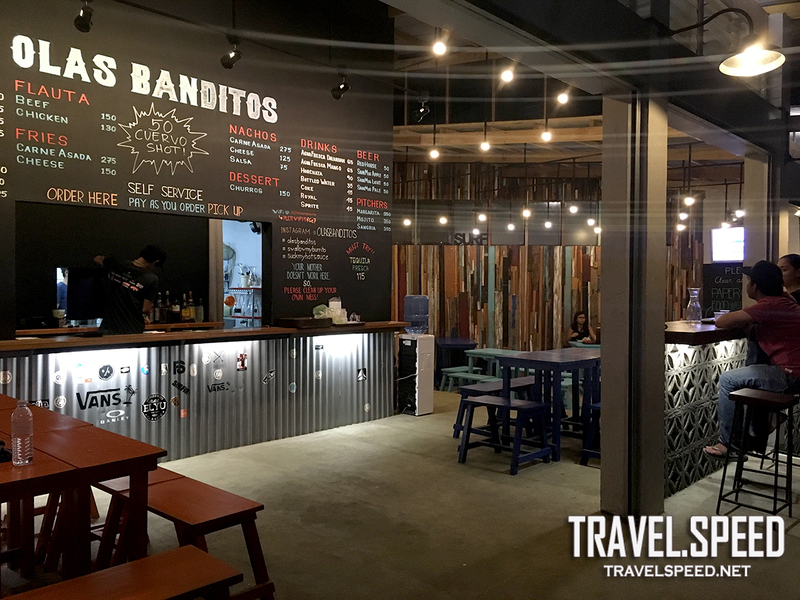 Olas Banditos is one of the hip dining spots in Urbiztondo, San Juan, La Union. 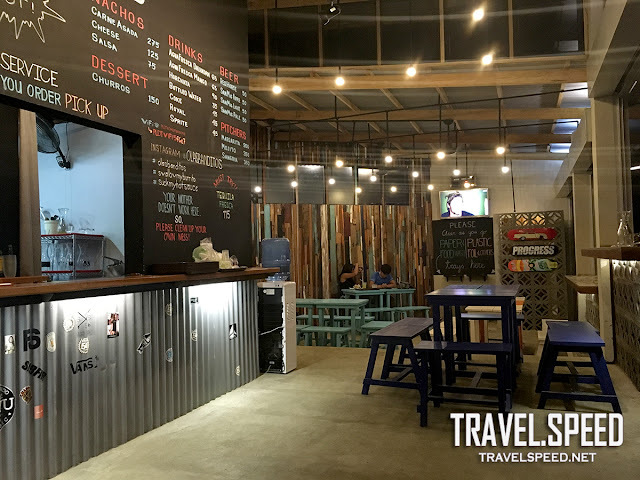 The town is currently bustling with up and coming restos and cafes, all concentrated near the surfing hotels and resorts of San Juan beach. This joint features an urban, Mexican, laid-back dining. Self-service, self-cleaning. 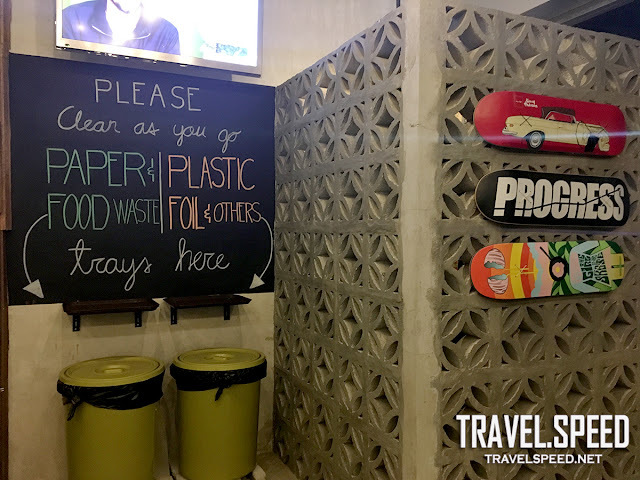 They promote recycling and eco-living. 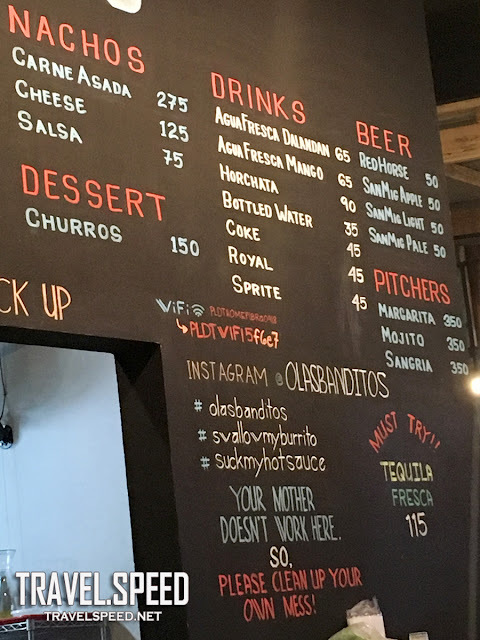 We love their taco. 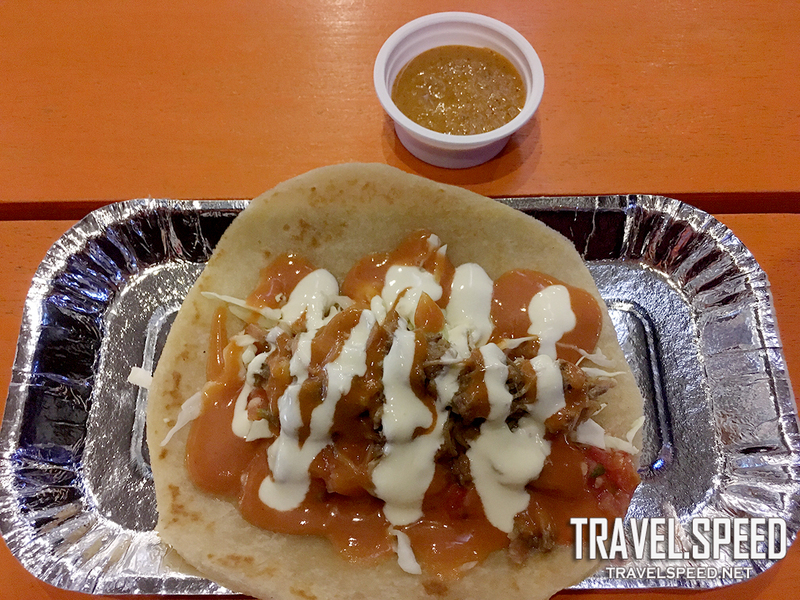 Taste was unique and precise, and not like the usual, generic taco. 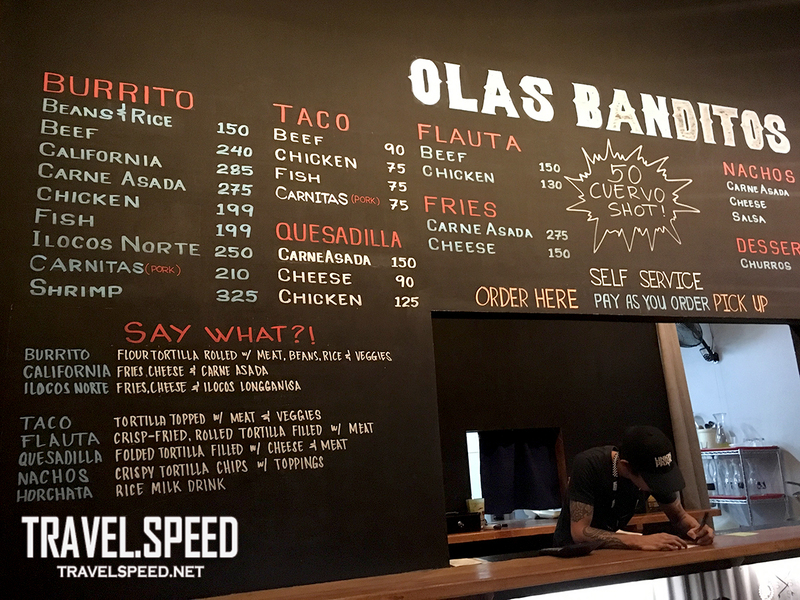 If you're an adventurous eater, do check out Olas Banditos when you're in the area.